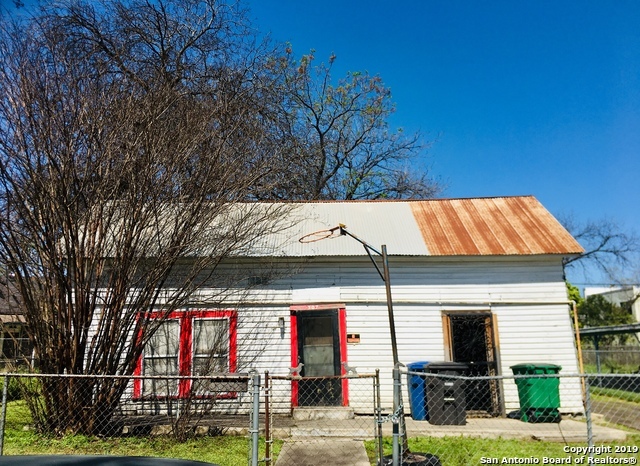 All NEAR EASTSIDE homes currently listed for sale in San Antonio as of 04/23/2019 are shown below. You can change the search criteria at any time by pressing the 'Change Search' button below. 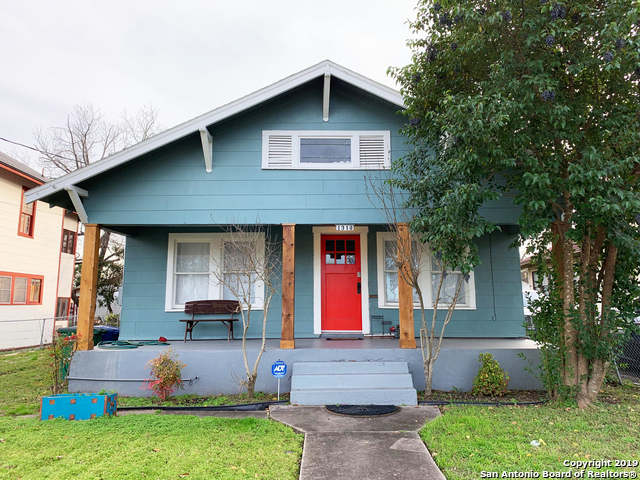 "Welcome to 1409 Burnet Street in the highly desired Dignowity / Near East side area close to city center, riverwalk and all of the Pearl Brewery action. This great almost new opportunity beautiful 3 bedroom, 2 full baths, Open floor plan with energy efficient features, solid counters, custom cabinets, radiant barrier, amazing woodwork and beautiful finishes by Fewell Custom Home has a 2 car garage with alley access. Back yard with covered patio. Must see virtual tour with lots of information." 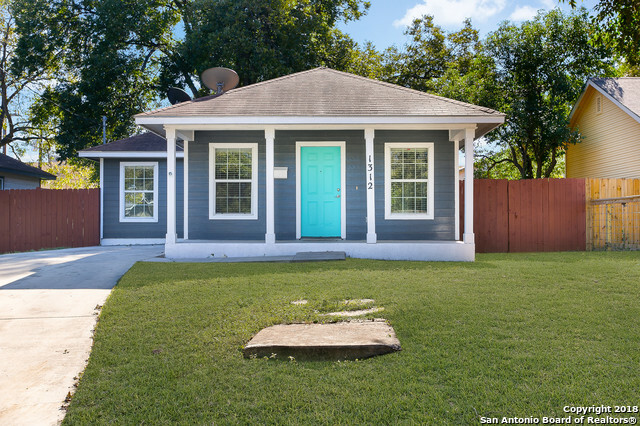 "Completely renovated 1921 bungalow in Dignowity Hill! 2 bedrooms, 1 bath, 1 office. Original oak floors, large cedar deck in the backyard, off street parking, spacious backyard. Minutes to the Pearl, Southtown, and major highways. Great eats, bars, park, and shopping in the neighborhood!" "Don't miss out! This beautiful home is located in a very highly desired area in the city of San Antonio! Less than 5 minutes from Downtown, the Historic Pearl, and the Alamo! Close to shopping and dining! This property includes a 620 sq ft Guest House. Welcome home!!" "Wow! This must see completely renovated 2/2 includes Brand new electrical, plumbing and too much more to list. Come see it for yourself!" "Gorgeous home ready for move in. Updated inside and out, top to bottom! NEW Roof, HVAC/AC, Flooring, Electrical and Plumbing. Fresh paint and beautiful granite countertops enjoy the Open Floor Plan. One Car Detached Garage. Beautiful New deck in the back yard THIS IS A MUST see. Just 5 min from The Pearl and minutes away from Fort Sam." "MAJOR PRICE REDUCTIONS! Beautiful move-in ready home. Enter an inviting family room that connects to a SPACIOUS kitchen & eating area. This home has crown molding & custom designs throughout! It also features granite counter tops, laminate wood floors in common areas & tile in the bathrooms. Step out from the master bedroom onto an oversized back porch. Craftsmanship & attention to detail like no other! 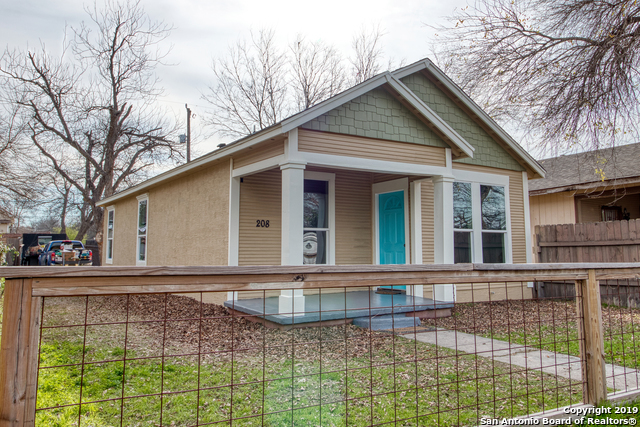 Easy access to I-35, 281, the Historic Pearl, downtown and more!" 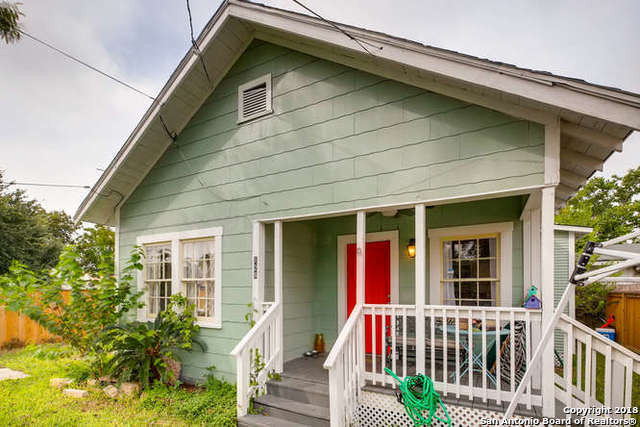 "GORGEOUS 2 bedroom 1 bath cottage style home in a very desirable area! 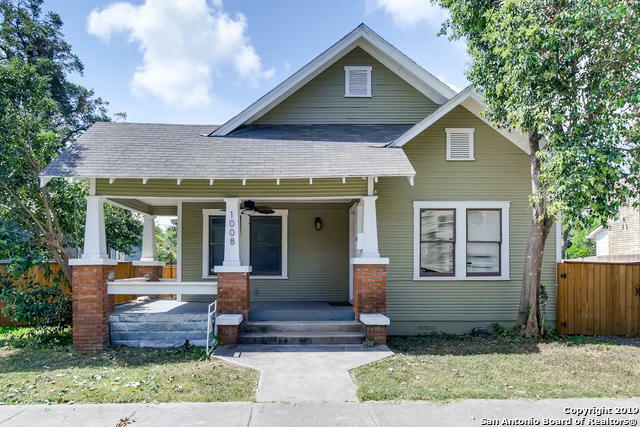 Home has refinished original hardwood floors throughout. Minutes from the Historic Pearl and downtown! Don't miss out! Welcome home." "Darling craftsman cottage on Near Eastside--MI ready, or change if you must. Easy access to downtown and the Pearl with its amenities. 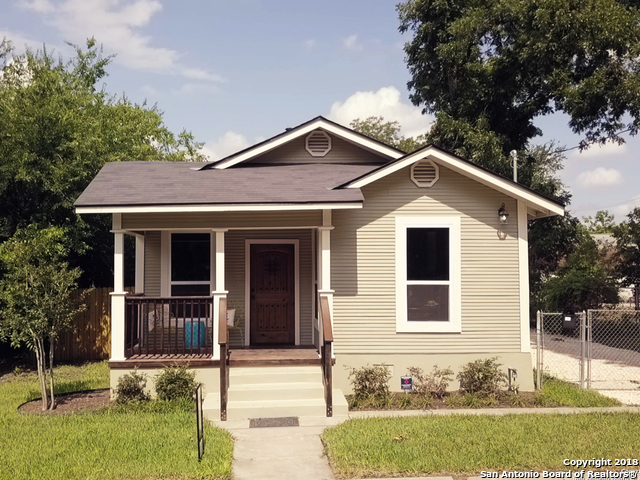 Wood floors, wide woodwork, efficient layout, separate dining room, cute kitchen, utilities inside, nice front porch, cute back yard with paver patio, carport and detached 2-car garage. By middle of June the water mains, sewers, streets, and sidewalks will be new. Think how smooth and worry free that will be!" "Location! Location! Downtown Living at an affordable price the lowest priced home just outside Dignowity! 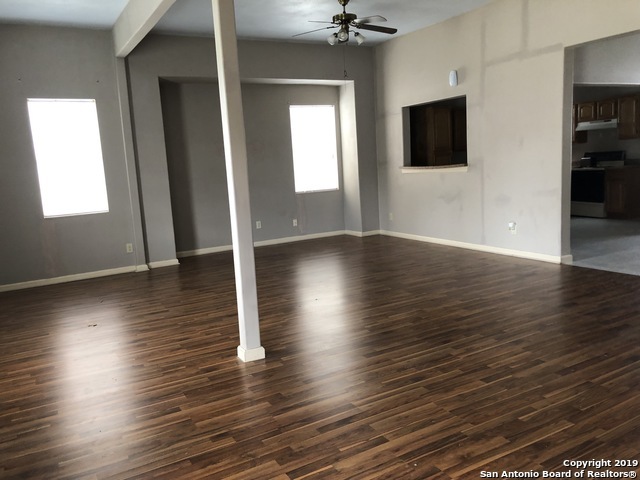 Beautifully remodeled 3 bedroom one-story home minutes from Downtown San Antonio, The Pearl, & Southtown. Bright & airy granite counter tops, stainless steel appliances & an open floor plan this home is move in ready! Schedule a showing today!" 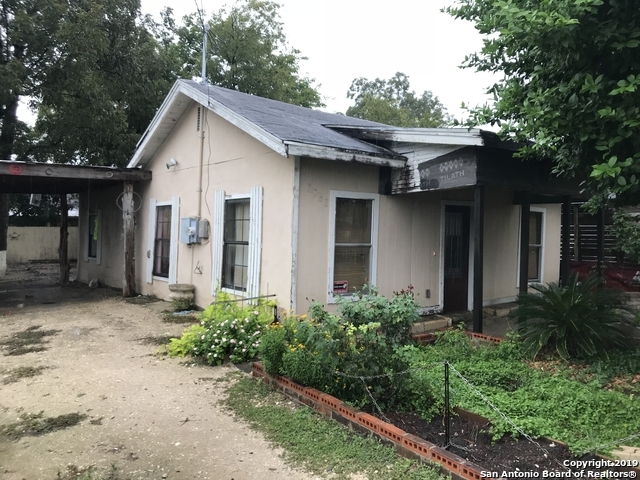 "Investment Opportunity near Dignowity Hill, West of New Braunfels. Corner lot with existing utilities on site. Remodel the home or tear down and build a new home. 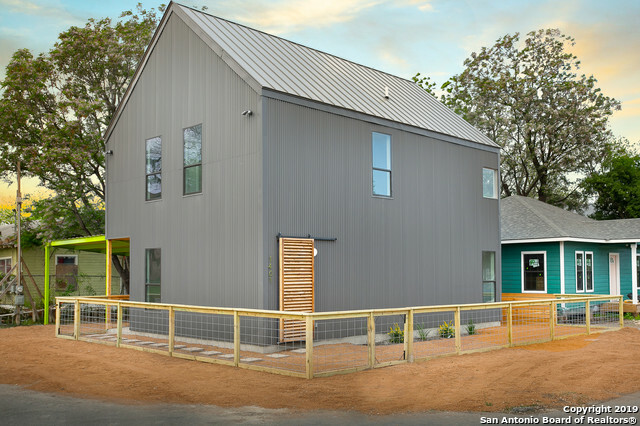 Priced under $5/per sqft on the lot size."